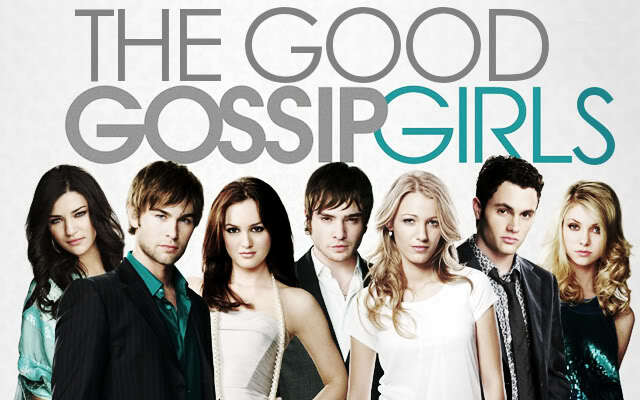 In this thread you can discuss, suggest, and share any fanfiction stories related to Gossip Girl. Only couples that have been featured on the show will be given a thread in this category. This does not include any relationship involving guest stars. However, you can find any guest star involved or other relationships not included in the ETC thread. - Do not forget to be respectful! - If you do not like a couple, then stay out of that thread! - There are many wonderful stories on fanfiction out there so please do not limit the discussion to "a story". Us administrators will be monitoring and if we see there isn't a broad range of stories being discussed, but only one in particular we will remind you of this rule.